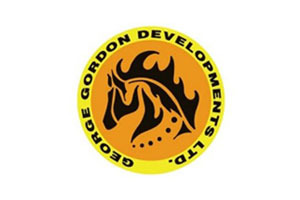 George Gordon Developments Ltd. is a business development company representing the business interests of the George Gordon First Nation in southern Saskatchewan. 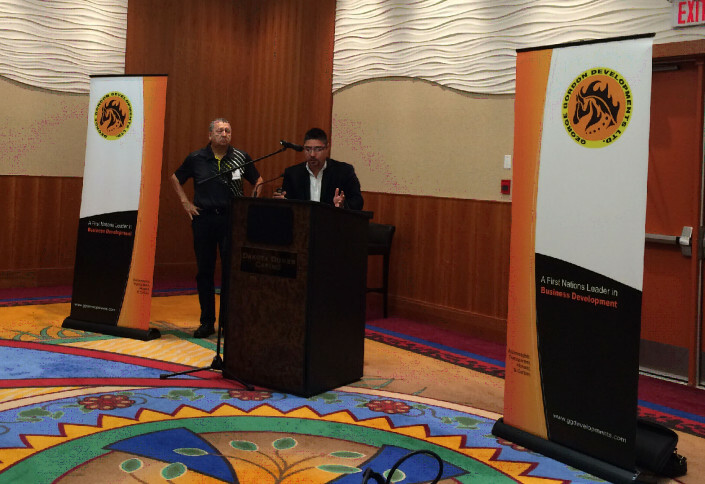 The George Gordon First Nation is a progressive Band that is committed to working at the speed of business. Through George Gordon Developments Ltd (GGDL) the First Nation has engaged with high level sophisticated North American companies to establish a truly unique conglomerate offering a variety of products and services. We build strong relationships and establish certainty through the principles of accountability, fairness and honesty. 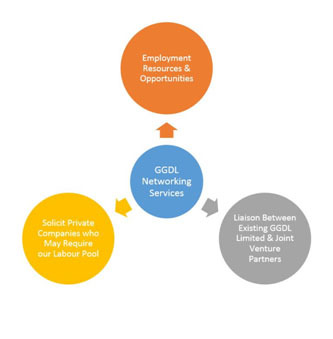 As the local economy expands the requirement for both industry and governments to begin developing local labour pools becomes apparent. 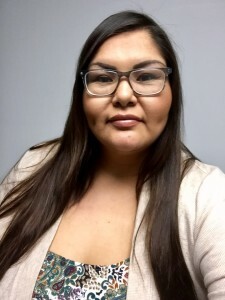 In report after report the need to institute strategies to hire more First Nations and Metis individuals is constantly stressed upon. 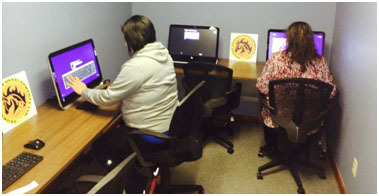 The Aboriginal demographic in Saskatchewan has now been directly linked with future economic and provincial growth. 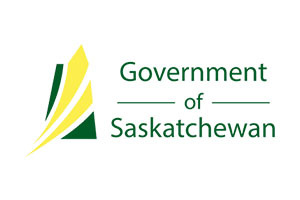 “Saskatchewan Advantage” like never before. Sometimes the path to employment can be quite complex given the challenges of life. 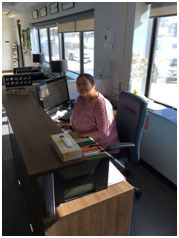 For many Aboriginal people there are a variety of socio-economic factors that should be considered when working to develop employment prospects. The appropriate networks and supports are necessary in order for success to be nurtured and sustained. 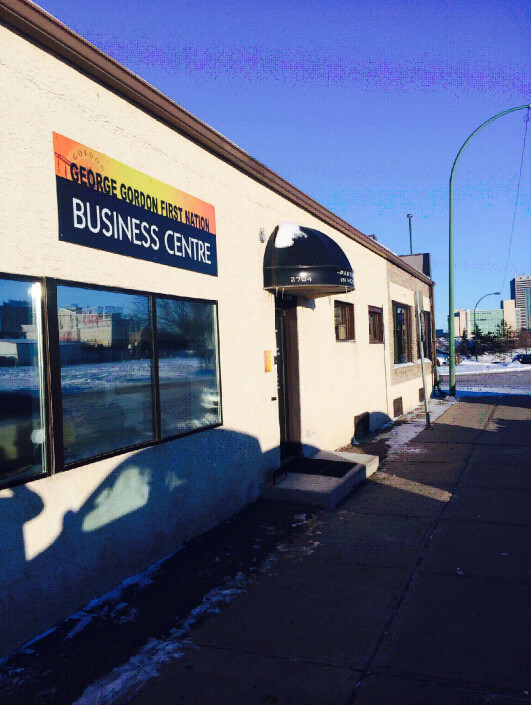 In North Central Regina there are over 50 Non-governmental Organizations (NGOs) and Community Based Organizations (CBOs) working to provide the necessary supports to various clients from all walks of life. 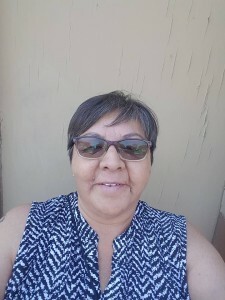 There is also an array of employment and training centres currently operating, some with a specific focus on dealing with an Aboriginal clientele base. Given the existing market, there is no need to “re-invent the wheel” when it comes to programming and service delivery, though a distinct requirement for a new level of service does emerge. That is the requirement for Aboriginal Communities to be linked directly to those existing NGOs, CBOs and Employment and Training networks. 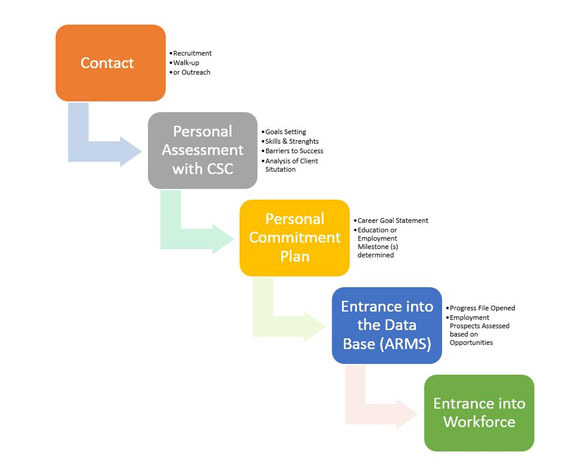 This is precisely what the Wicehtowak Work Force Development Program does. Our goal is to link our clientele base to every employment opportunity that becomes available and even to create those employment opportunities for them through new partnerships and arrangements. This will be achieved through strong relationships with government, industry and other labour market services providers. • If you are looking for a long-term career! • If you have the drive to succeed! • If you are ready to become a champion! • If you are a committed individual! • Career opportunities with business & industry partners that are best-in-class. 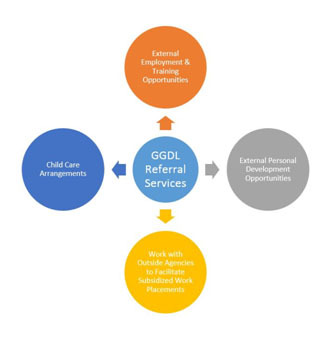 • Support services that help you personally develop and increase your employment opportunities. Call us Toll Free at 1.844.222.0822.